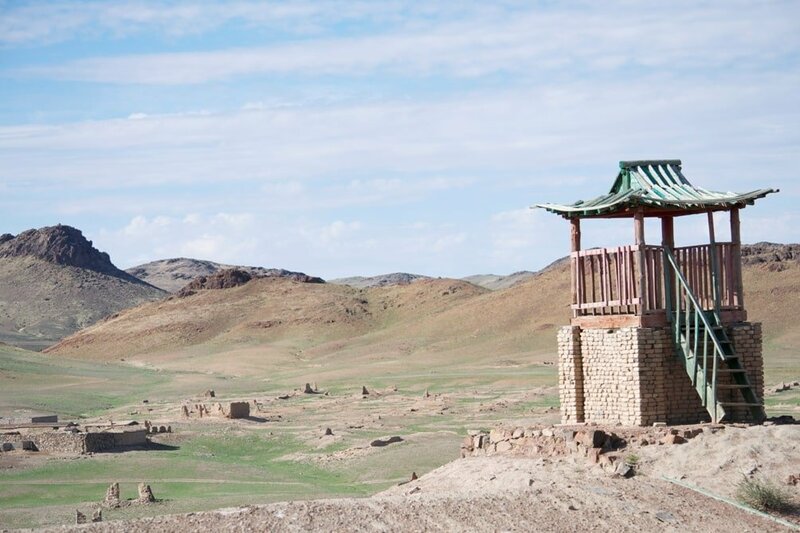 At Mongolia Quest, our goal is to make tangible contributions for the conservation of Mongolia’s natural heritage. We are a proud Board Member and supporter of the following projects. 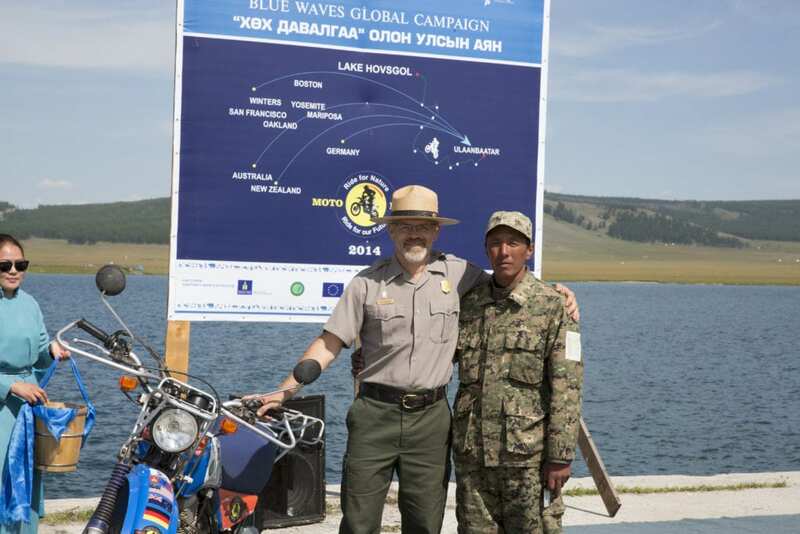 In 2013, with the help of former U.S. National Park Ranger Robert “Mac” McIntosh, an initiative to support Mongolian Park Rangers with the donation of motorcycles was born. 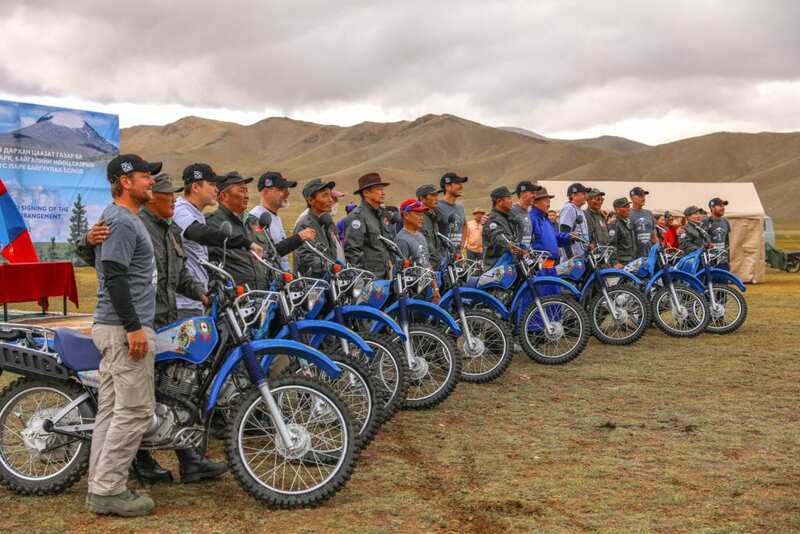 The first rally was held in 2014 when 15 riders delivered 15 motorcycles by 2018 Rally for Rangers had delivered 75 new motorcycles to nine parks in three countries – Mongolia, Argentina, and Chile. Adventurous philanthropists from around the world continue to flock to the movement – Mongolia, Russia, Japan, Australia, New Zealand, U.S.A., Canada, Singapore, Germany, Denmark, Lebanon, and more have represented their cultures in this effort. Mongolia Quest proudly supports the movement by donating time, equipment end expertise and is actively involves in the planning and execution of the project. 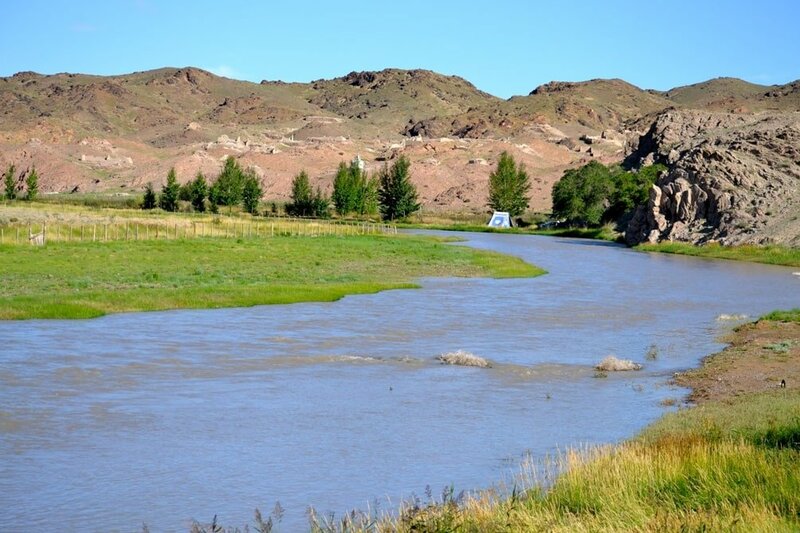 The Ongi River Monument is a legendary grassroot movement founded and led by Mr. Munkhbayar Tsetsgee in 1998, fought against gold mining companies and mining activities responsible for damaging the Ongi River head waters that result in disruption of the river and disappearance of Ulaan Nuur lake. 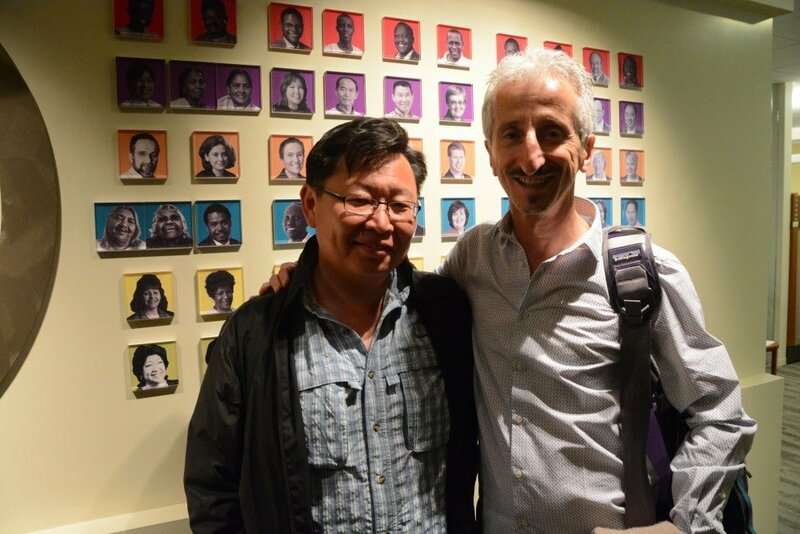 Over the years, Badral (of Mongolia Quest) has been an active supporter of the cause which was recognised in 2008 when Mr.Munkhbayar won Goldman Prize Award for his commitment to the project. 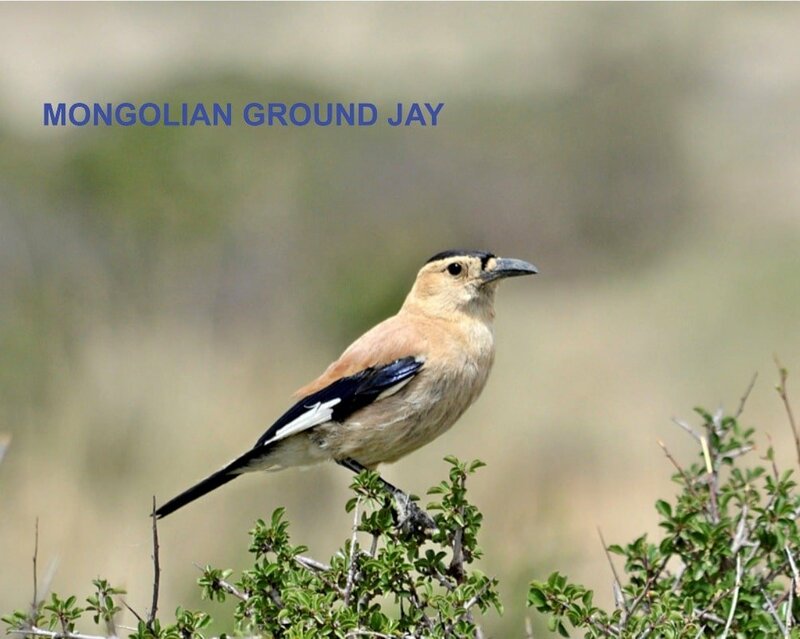 Mongolian Bird Conservation Center (MBCC ) has extensive experience in multi-faceted bird research conducted by Mongolian and internationally trained scientists and researchers. 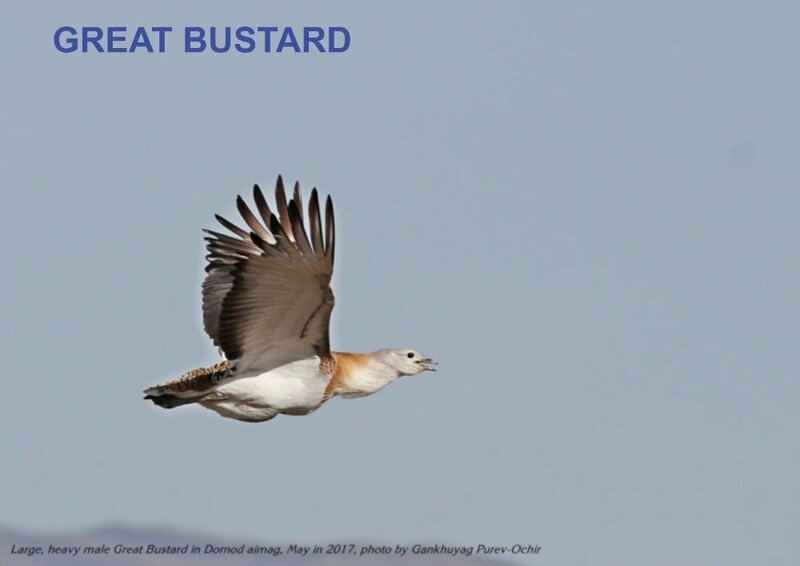 MBCC conducts various wildlife studies, including; breeding ecology, wildlife habitat use relating with nomadic families, community based studies, transect surveys, nest monitoring, various bird species capture and marking, satellite and radio tracking etc. 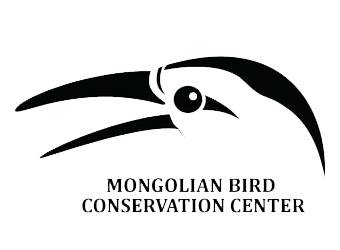 In return for promoting joint travel programs that utilize MBCC’s biologists as our guest leaders and their database, Mongolia Quest strives to support its various projects both in financial and non-financial terms in order to promote science based, sustainable tour programs in Mongolia.